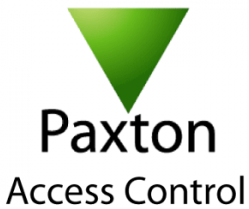 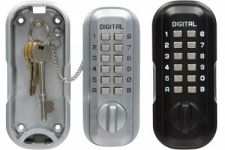 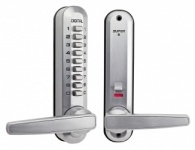 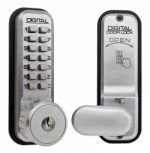 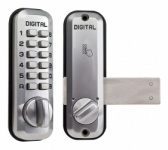 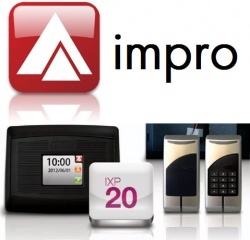 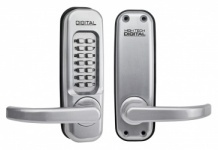 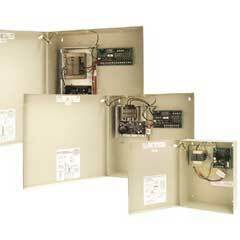 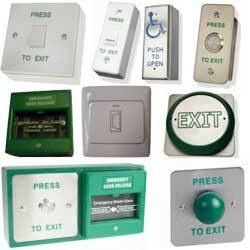 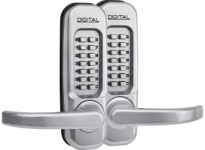 Digital Door Locks - 60mm back set Manual throw to re-lock on entry & exit. 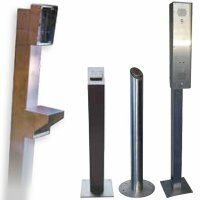 Hardened stainless steel core shaft for addional security. 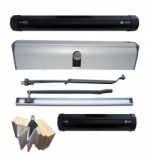 25mm bolt throw.